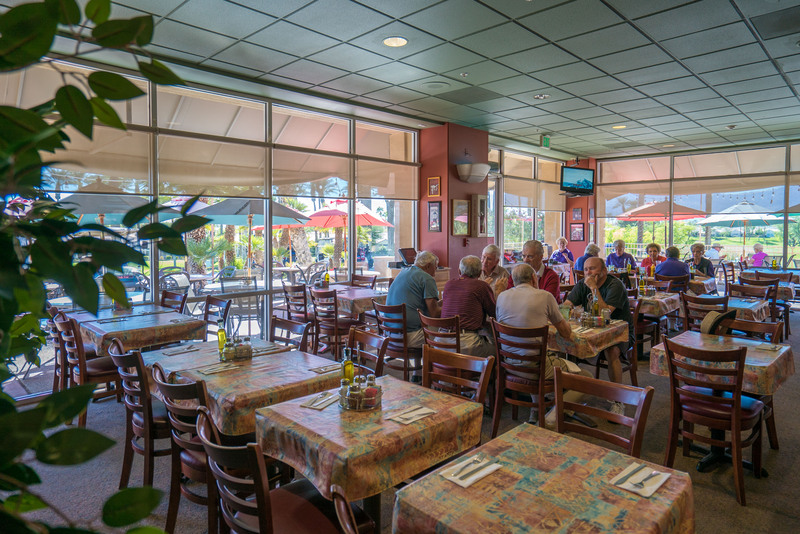 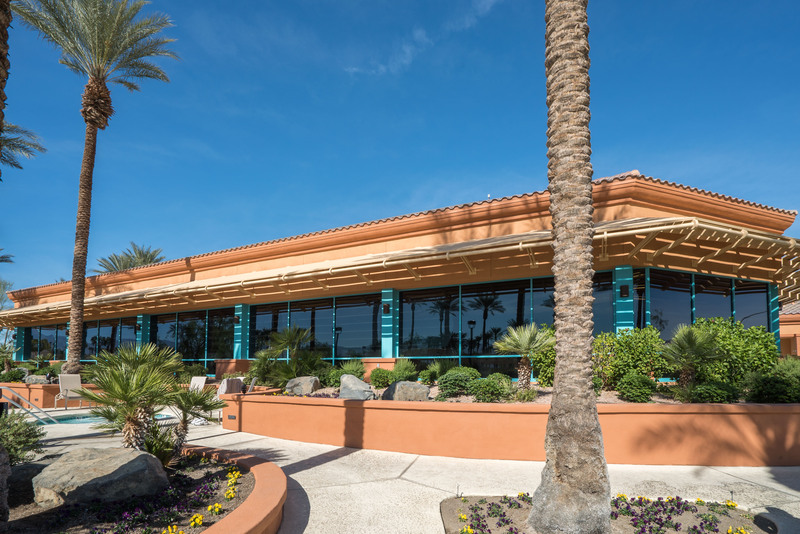 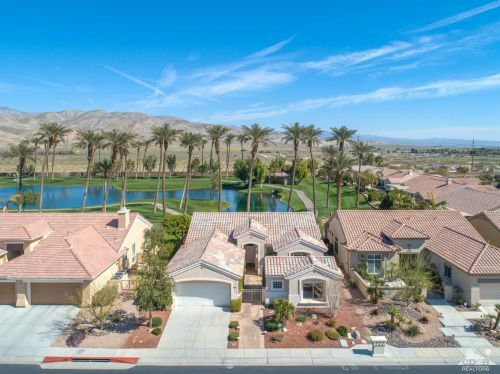 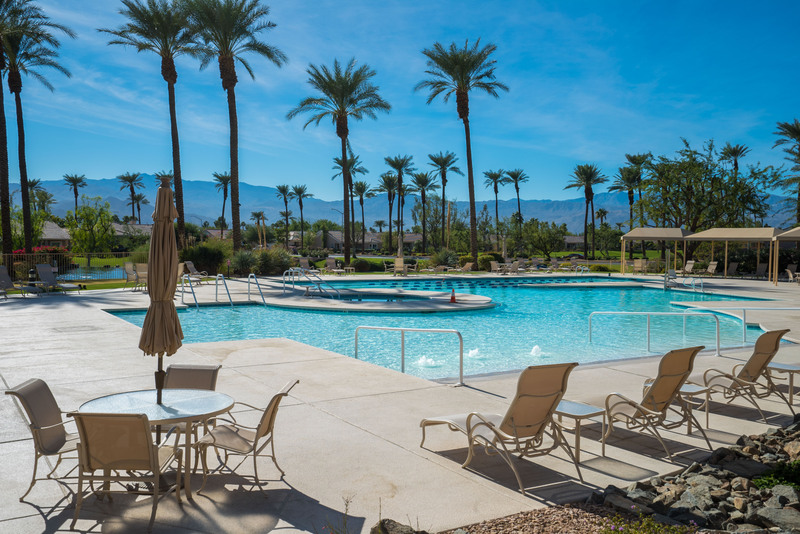 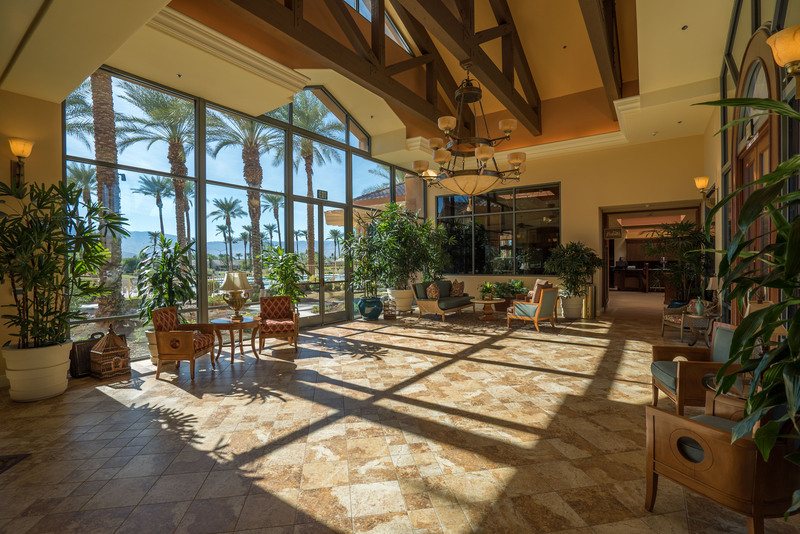 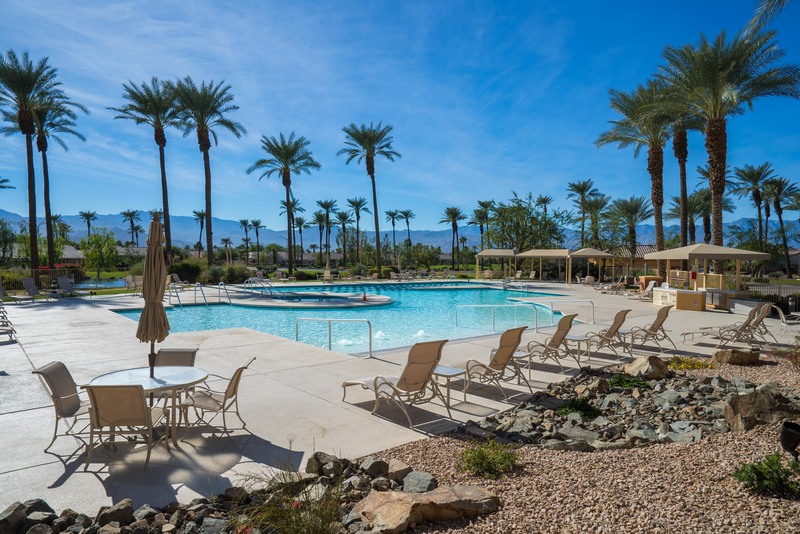 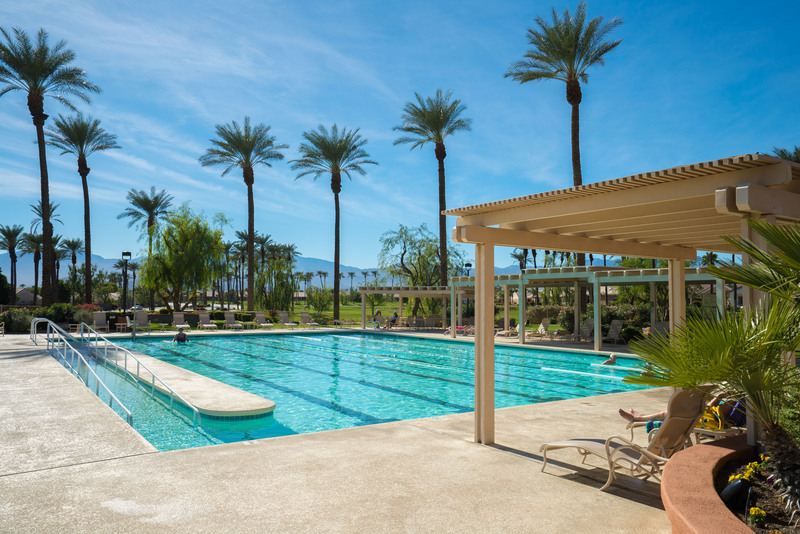 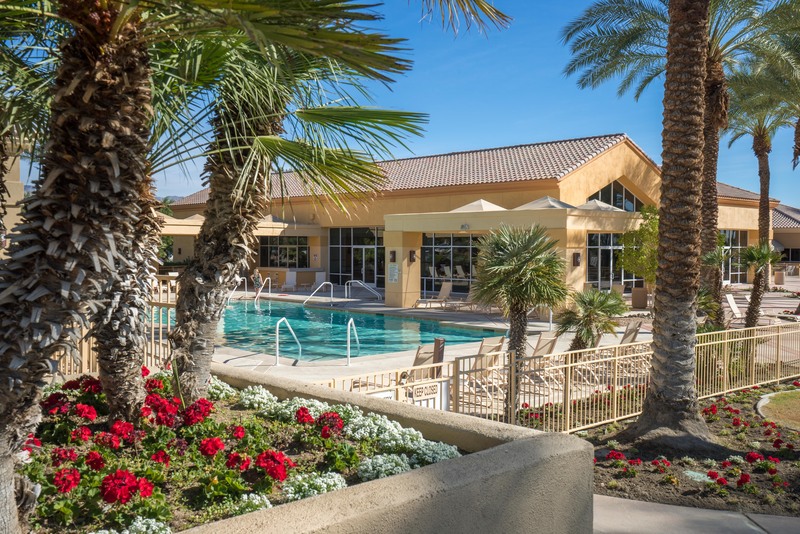 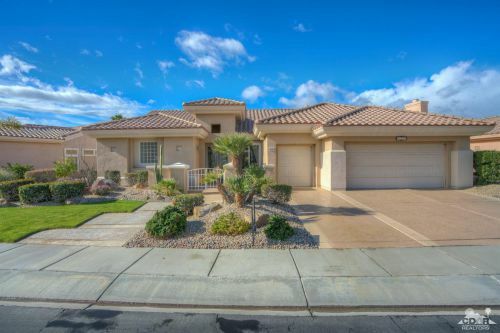 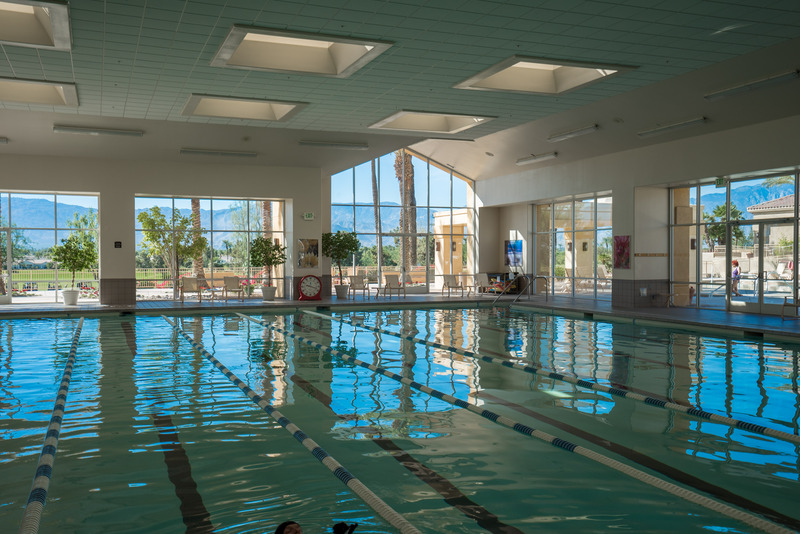 Sun City Palm Desert is considered by many to be the premier active adult community in the Coachella Valley and the jewel in the Del Webb crown. 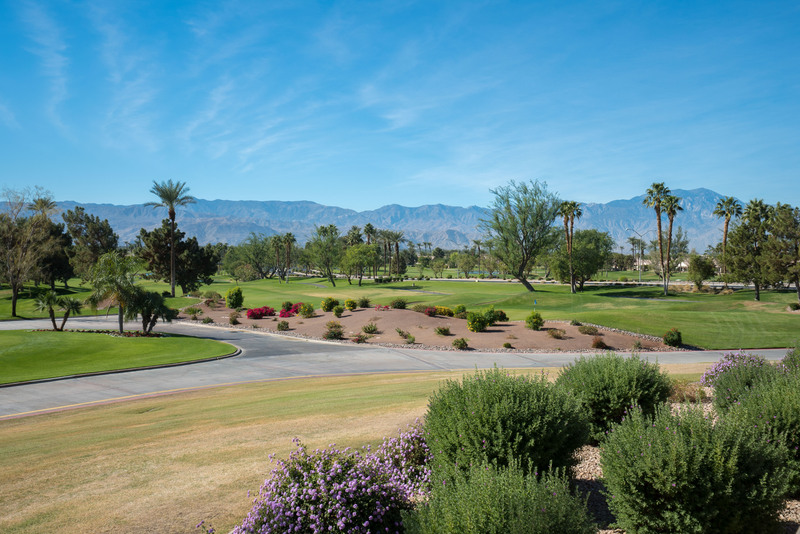 Sun City Palm Desert sits on 1,600 acres northeast of Washington Street and the 10 freeway. 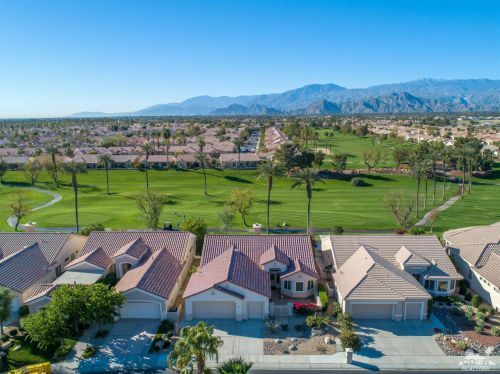 There are just over 5,000 homes and 9,000 residents. 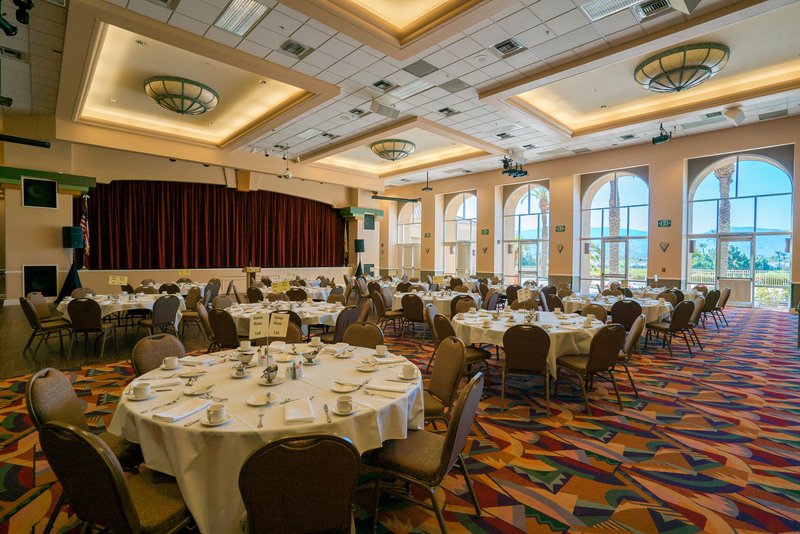 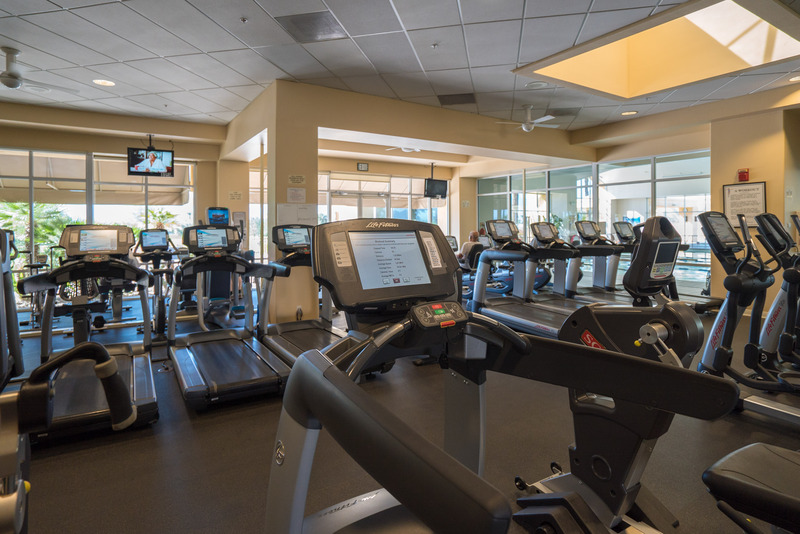 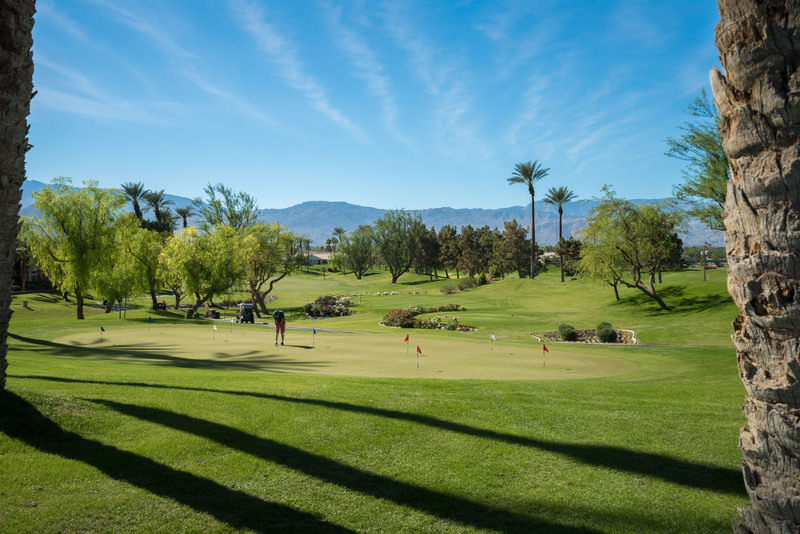 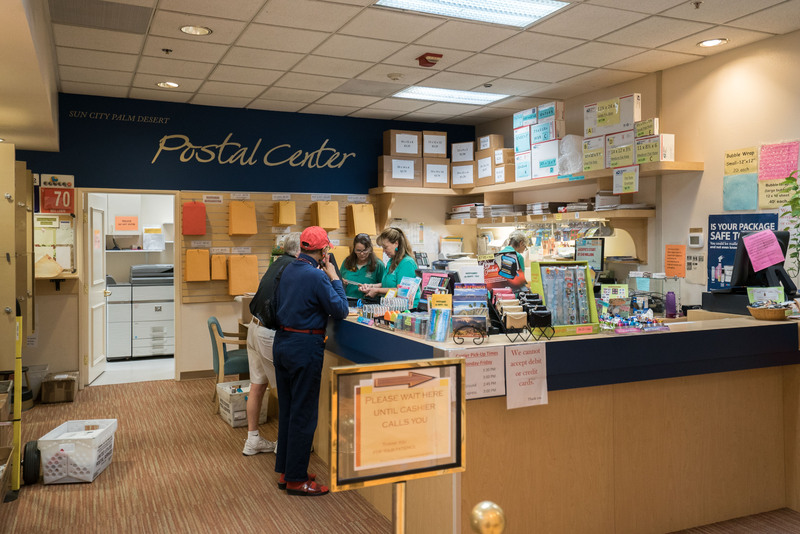 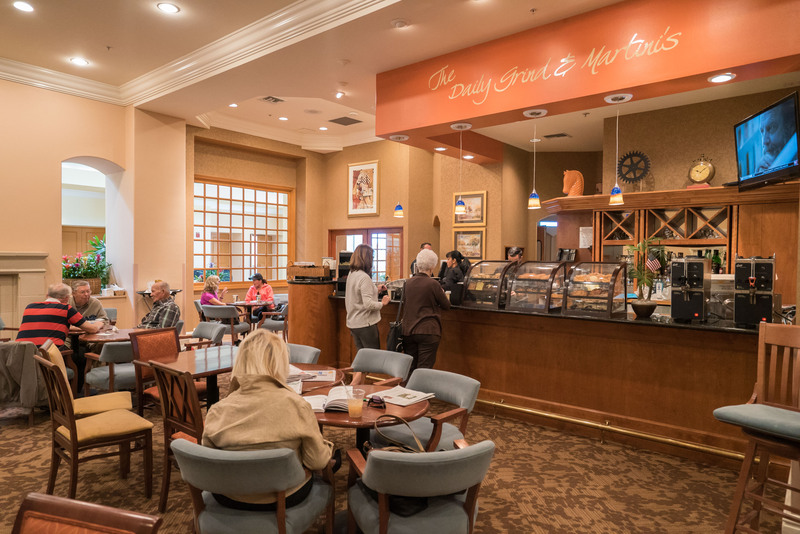 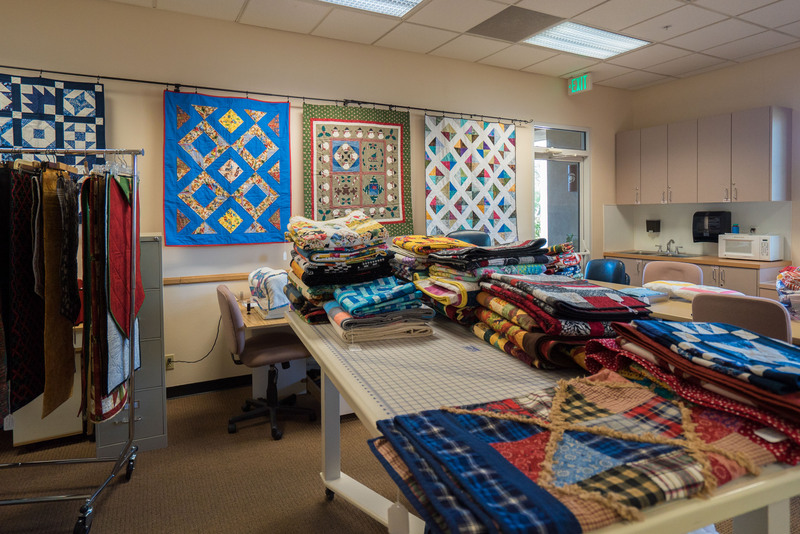 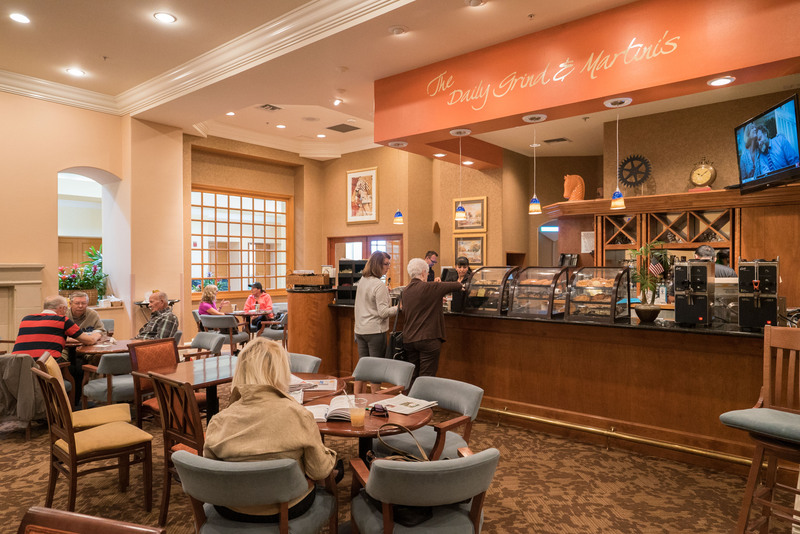 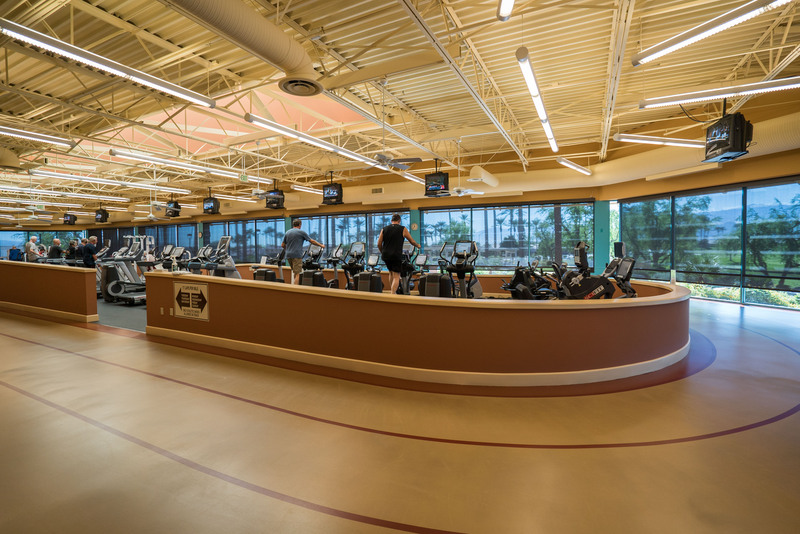 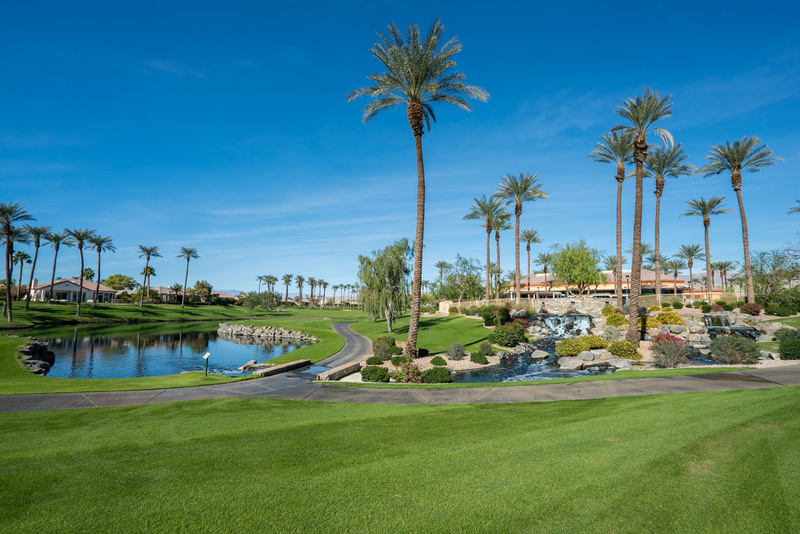 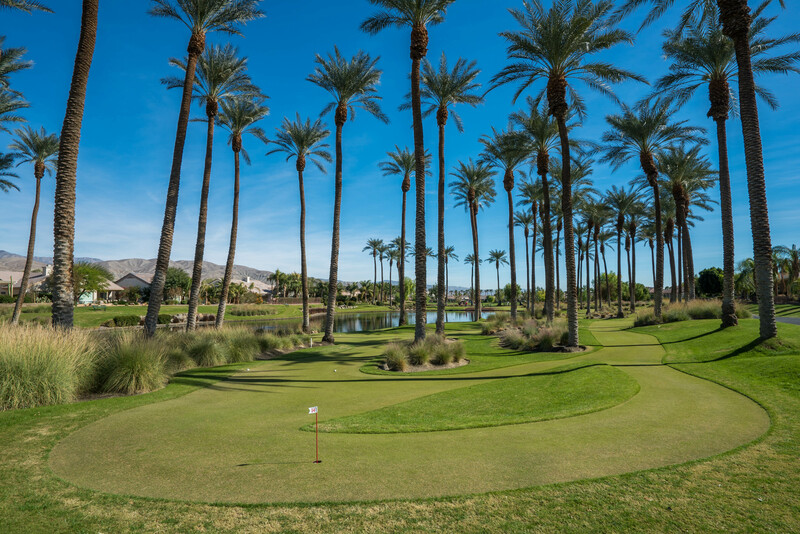 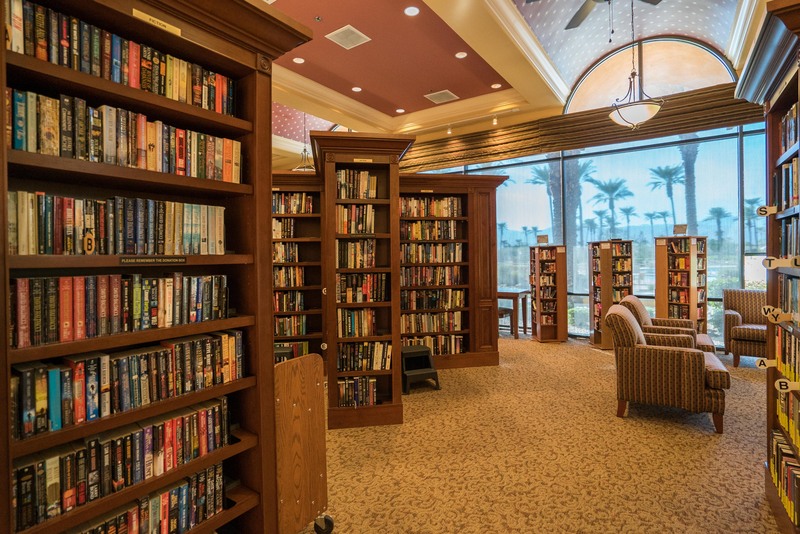 While Sun City Palm Desert looks like a country club, it actually has more amenities and activities than a country club and without a membership fee. 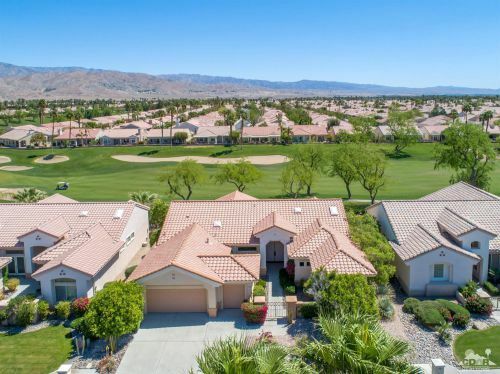 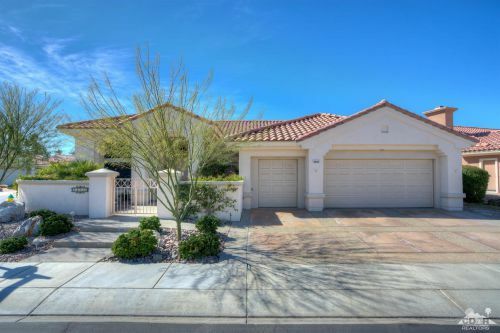 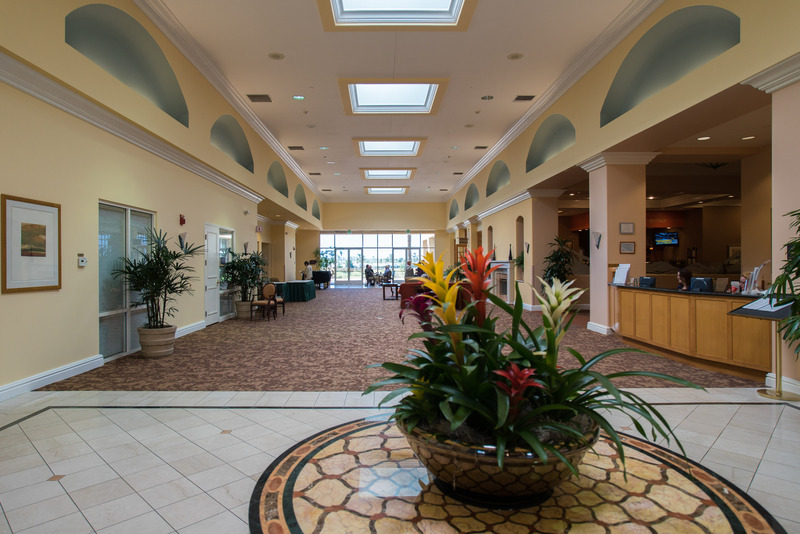 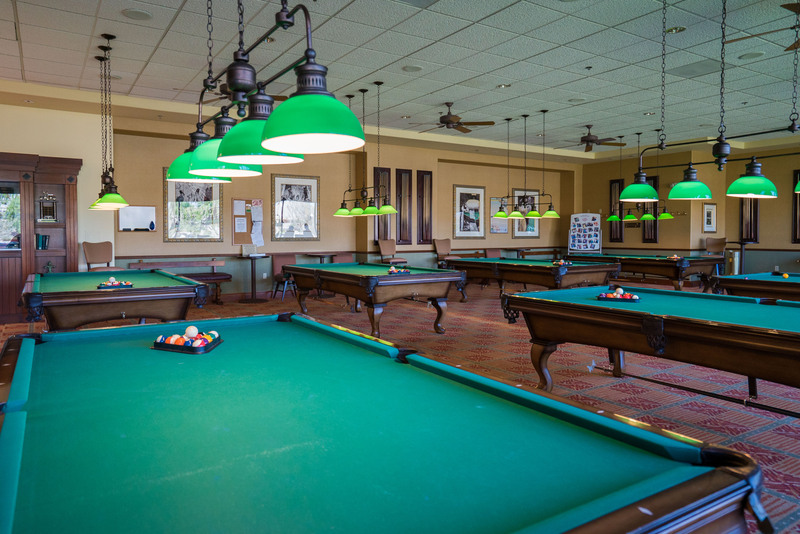 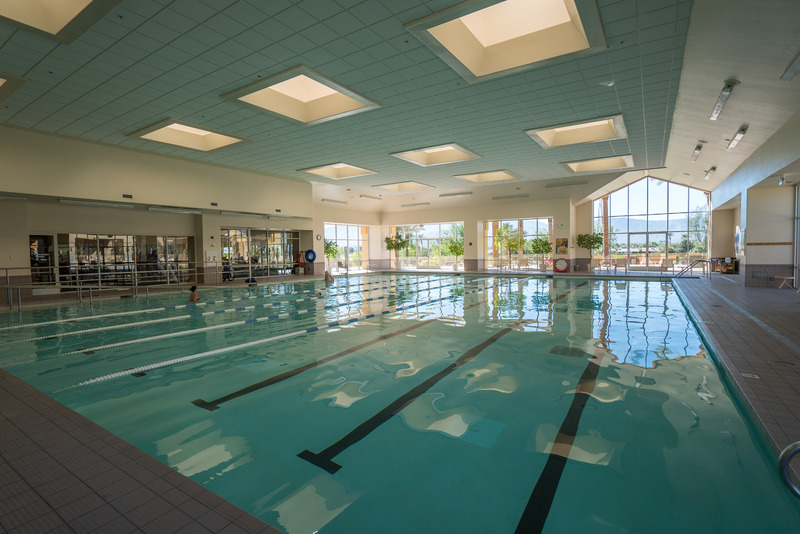 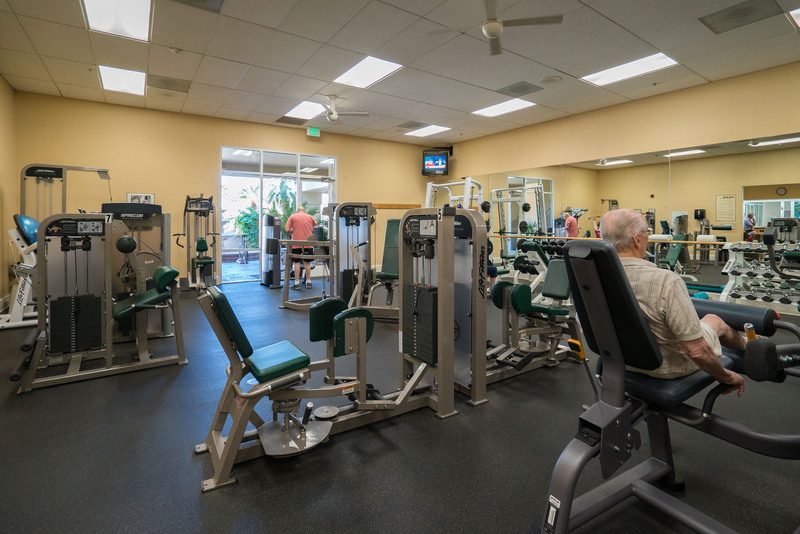 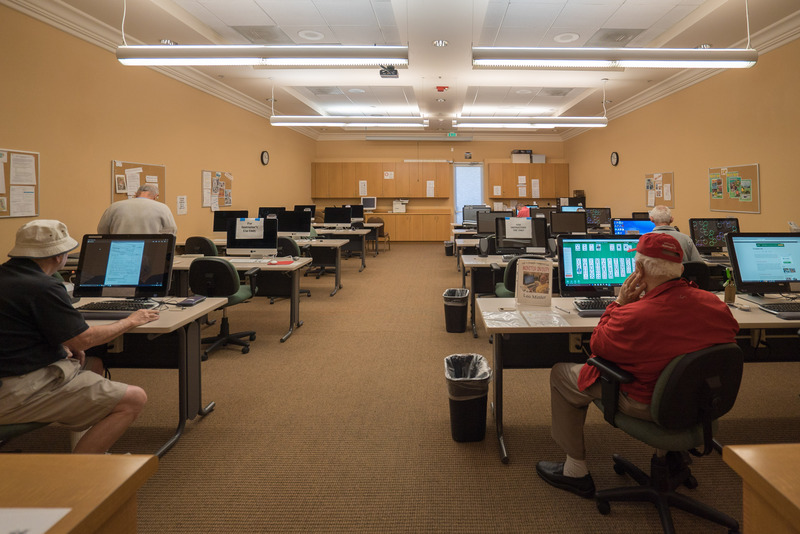 Use of all the facilities except the golf course is included in the low monthly HOA dues. 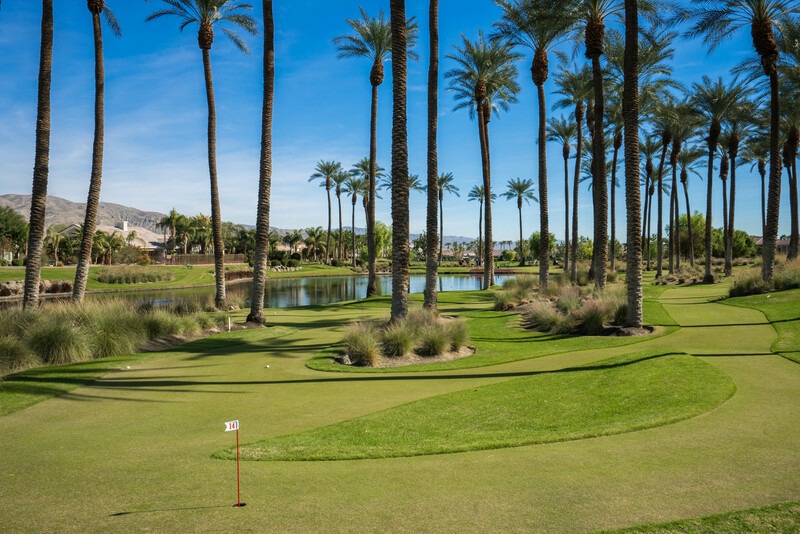 Green fees are very reasonable as well. 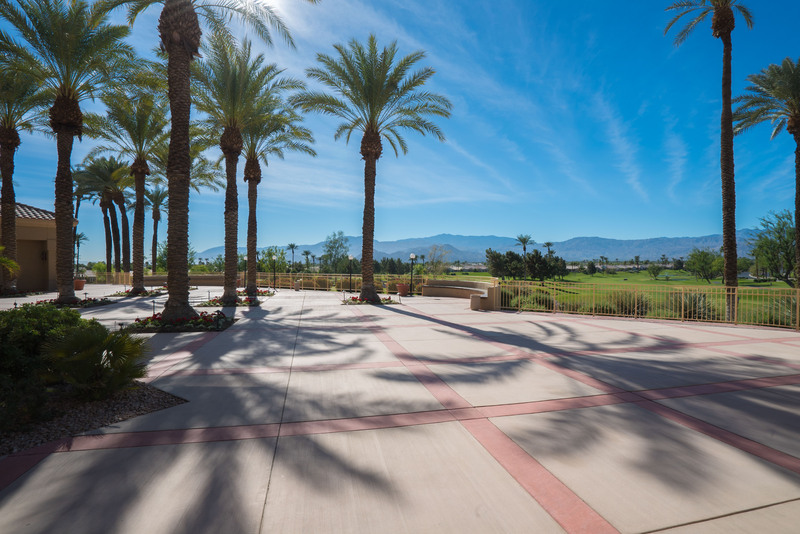 A great description of the Sun City lifestyle is that it is like “summer camp for adults”. 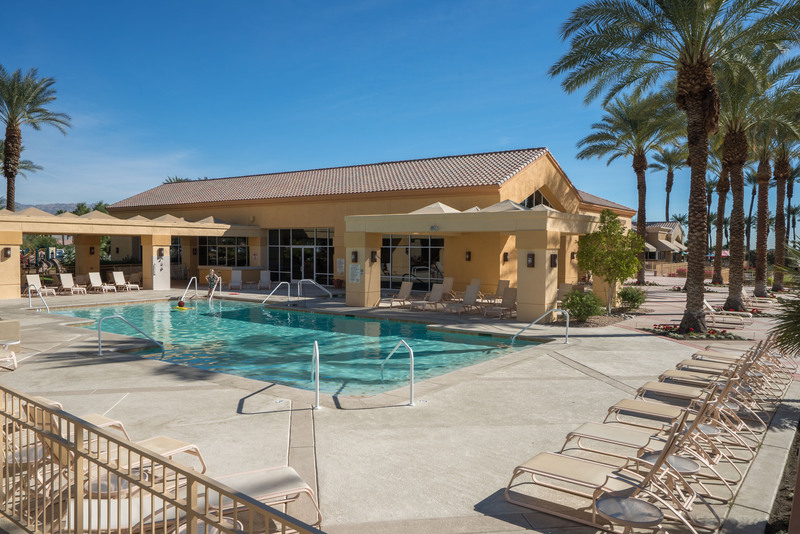 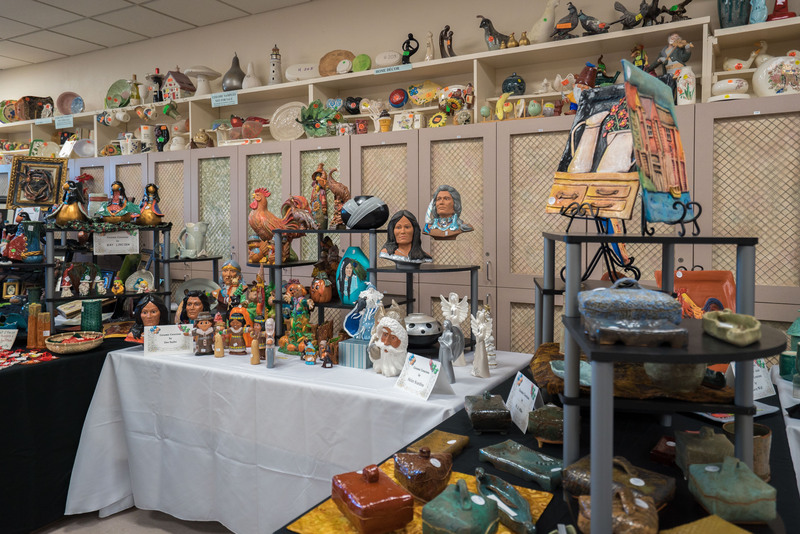 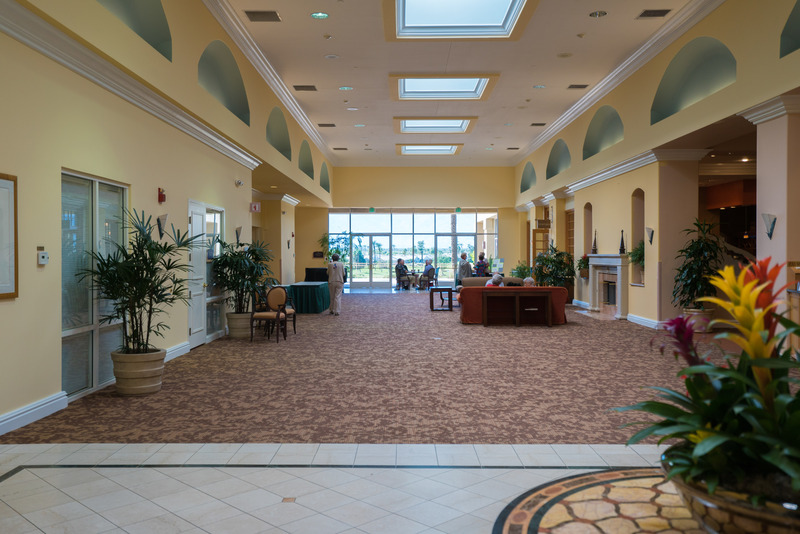 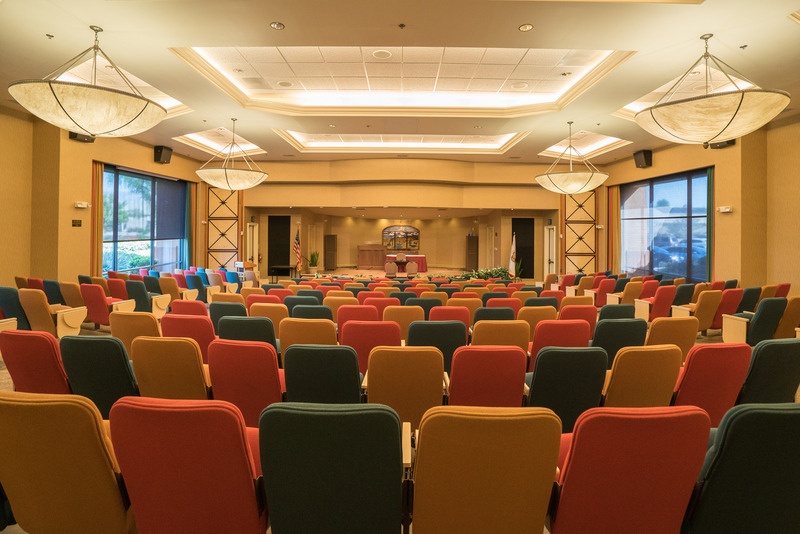 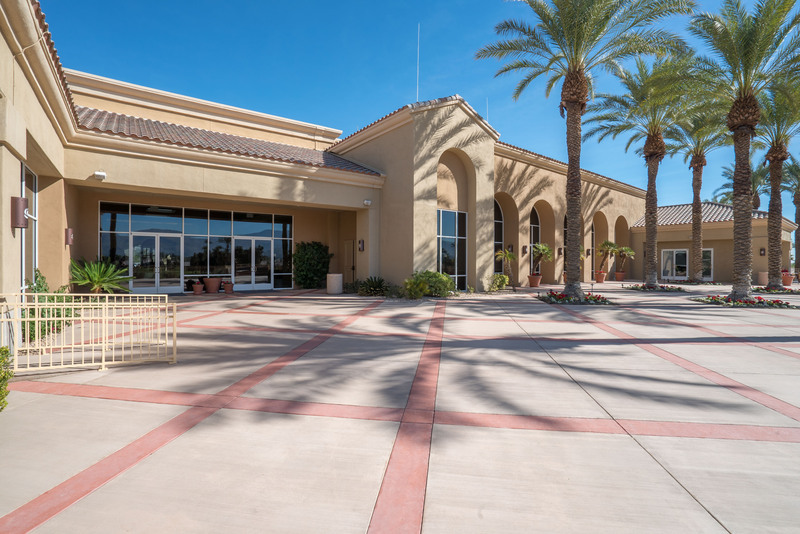 With all the clubs, activities, amenities and residents with a common desire to enjoy life, Sun City is as much a lifestyle as it is a community. 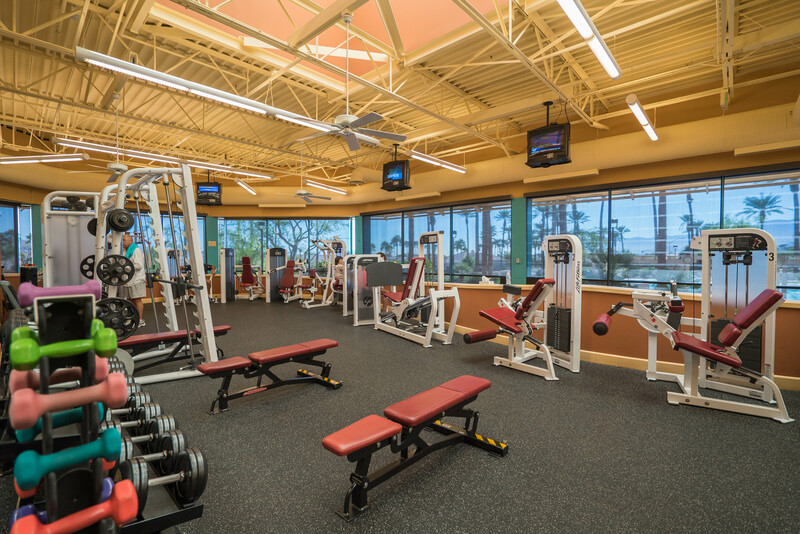 Sun City provide country club style facilities without a membership. 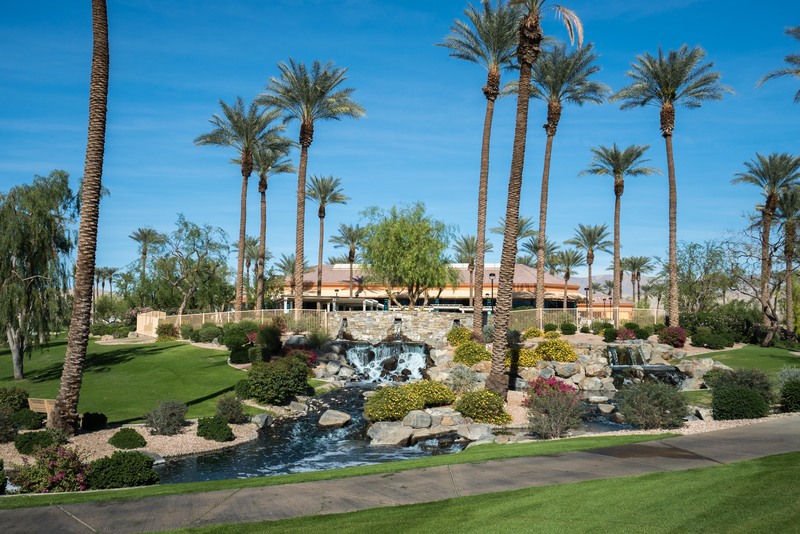 There are two resort style championship golf courses designed by Billy Casper. 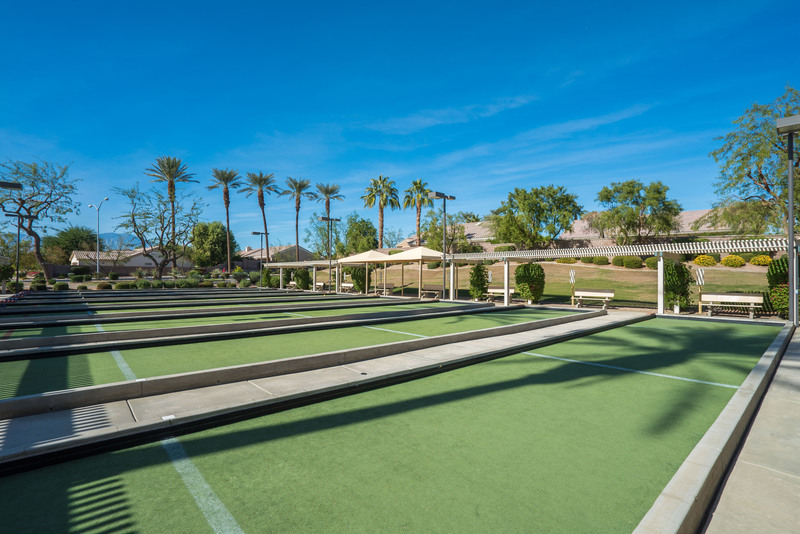 Practice facilities include a driving range and multiple chipping & putting areas. 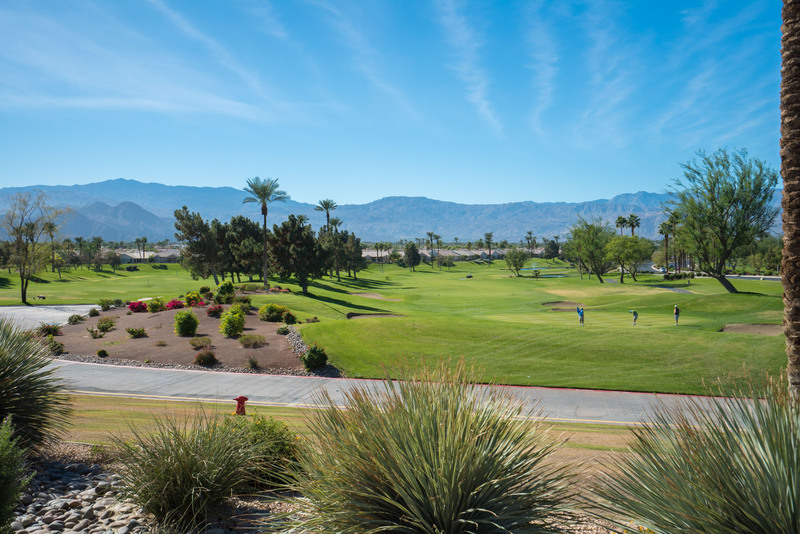 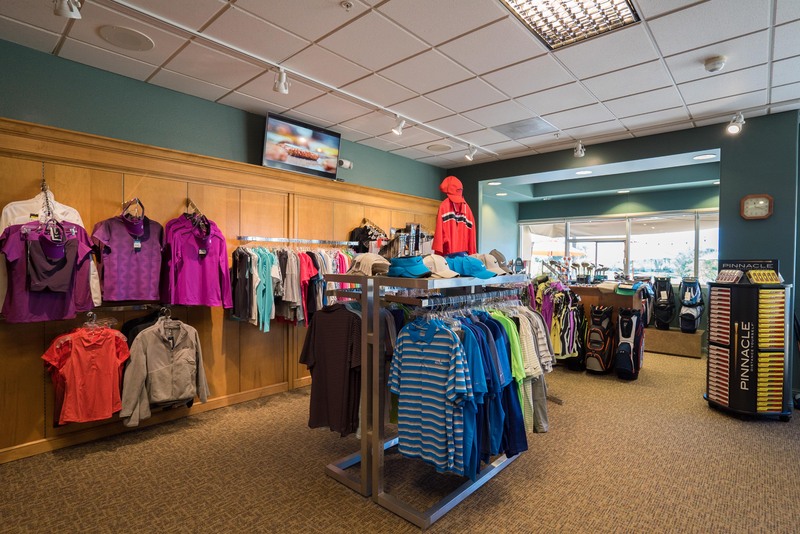 Residents pay by the round and discount packages are available to frequent golfing households.